Please click on the image or the following link to open the PDF learn more. If your friend or loved one was arrested recently call Marc at eBAIL and he can make arrangements for their release. Call Now! Easy Payments! If your friend or loved one went to jail recently call Marc at eBAIL and he can make arrangements for their release. Call Now! Easy Payments! The constitutional right to bail offered by the Eighth Amendment in the U.S. is for the protection against excessively high amounts set by the courts. This does not mean that you always have a constitutional right to be given a chance at bonding out of jail if you pose a substantial risk or if you are facing very serious charges. It simply means that the judge cannot put your bail amount higher than what is reasonable to ensure your return to face your charges. While these provisions were originally intended for the federal government, the Supreme Court has determined that state governments may not implement cruel and unusual punishment either. These provisions were put in place to prevent excessive hardship to those who are accused of committing crimes. 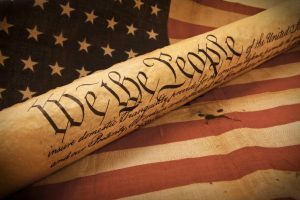 The three protections offered by this constitutional amendment are not unique to the U.S. but are practically copied from a Bill of Rights provided in England in 1689, over one hundred years earlier. The English Amendment was meant to prevent arbitrary punishments from being handed out to defendants by judges and focused on the use of precedent in order to help the punishment fit the crime. Proponents for the amendment to the U.S. Constitution wanted these restrictions to be applied to Congress as well in order to reduce the potential for abuse of power. In the Supreme Court case of Stack v. Boyle, twelve defendants from the Communist party were held under extremely high amounts of bail. Exercising their constitutional rights, they filed to the Supreme Court to hear their case. The Court determined that the amount was indeed set much higher than necessary, and that the amount should not be set at “a figure higher than is reasonably calculated” to make sure that the defendant shows up for trial. The Supreme Court did make note that there might be times that a judge may set an exceptionally high amount of bail if it can be shown that there is justification in that specific case. This right to bail is more of a right against an excessive amount being applied. 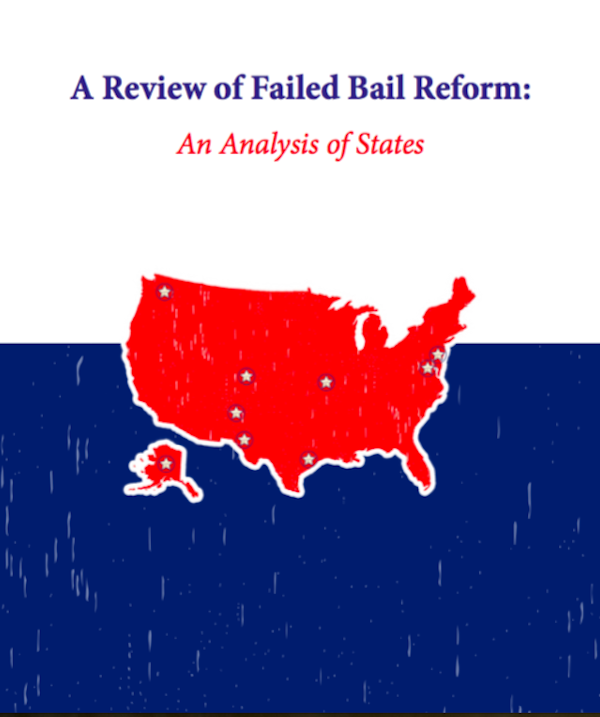 In fact, the Bail Reform Act was passed in 1966 to further allow for reduced financial strain on defendants of crimes. While this helped to alleviate some of the financial burden before trial, there was no differentiation between low-risk and high-risk inmates. The Bail Reform Act of 1984 made these matters more clear, allowing the court to detain or release an accused individual based on the “perceived evil” that person posed to the community. How expensive is a Nevada Bail Bond? The state of Nevada has set the cost of a bond at 15% of the amount that is set by the judge. This means that you would pay a bail bondsman in Las Vegas 15% of your set bail. If the judge determines that you would have to pay $10,000 to get out of jail, you can pay a qualified bail bondsman just 15% of that amount, or $1,500. This may not be cheap, but it sure is less expensive than paying the full amount all at once. 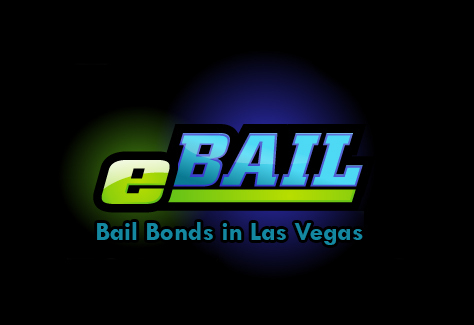 If you could use the help of a trustworthy bondsman in Las Vegas, turn to Marc Gabriel and eBAIL. We take payments over the phone, online, or in person. After we receive the money, we will go and pay the full amount to the jail to secure the release of your loved one. If you cannot afford to pay the 15%, we can work with you to establish a payment plan. When you need to help a friend or a loved on to secure a release from jail, it can be helpful to know the difference between a cash bond and a surety bond. While both of these types of bonds can be used to get a defendant released from a detention center to await scheduled court hearings, there is a bit of a difference regarding the use of each. 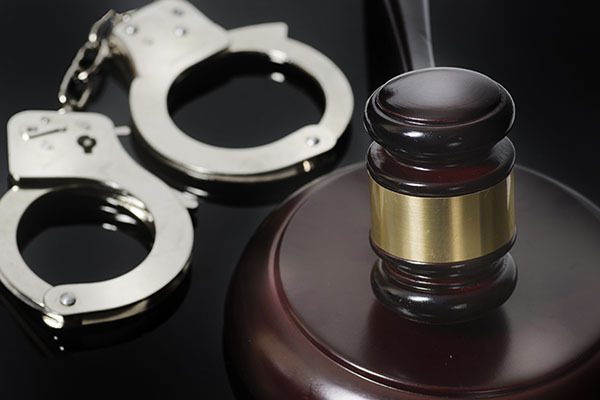 When a person accused of a crime is arrested and taken to a detention center in Las Vegas, there will be a hearing in order to determine the amount of bail to be paid to secure the temporary release of the defendant. If you pay the full amount of bail, this is referred to as a cash bond. The defendant may also try to get the bail amount reduced by hiring an attorney, but this takes time. You may obtain a bail bond, or surety bond for 15% of the amount of bail that is set by the judge or the court. The detainee can have a friend, family member, or other representative pay the full amount of the bail to the court. While this is a large amount of money to be paid upfront, the money will be returned, less any fines and fees, once the defendant attends to all legal proceedings. How does a Surety Bond (Bail Bond) work? 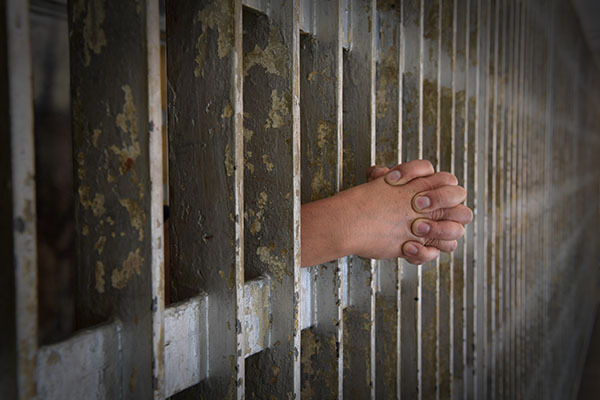 If you do not have the full amount of bail, you can pay 15% of this amount to a bondsman. You will also have to provide enough collateral to secure the entire amount of bail as a surety that the defendant will appear at all court proceedings. The bail bondsman will go to the jail and pay the full amount for the detainee to be released. If you make an agreement with a bondsman, you may be referred to as the co-signor of the bond. You will need to make sure that the accused shows up to all court dates and that the 15% fee is paid. When you sign over collateral, you are giving the bondsman power of attorney over that property. As long as the defendant attends to all legal matters, the collateral will be returned to you. The bondsman will keep the 15% fee for the provided service. If the defendant flees, the bail bondsman has 6 months in order to located and return the accused. In the event that the defendant cannot be located, the bondsman will pay the full amount of bail. The co-signor will owe the bondsman the 15% plus the full amount of bail or the collateral will be forfeited to the bondsman. As a co-signor, you can turn in the defendant to have that individual arrested if you are concerned about a flight risk before the court dates and cancel the bond. Make sure you work with a trustworthy and professional bondsman and choose Marc Gabriel here at eBAIL. We are fully insured and accredited with the Better Business Bureau.